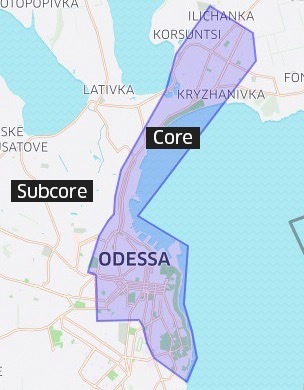 Starting from today, to make your trips more comfortable with more cars arriving faster than ever, we are reviewing the fares for uberX and UberSELECT, especially in long distance trips in Odessa. Using Uber remains an affordable and reliable way to travel around the city. The fares are still calculated based on forward estimation of the demand and include peak prices – meaning that Uber app is showing the exact price based on inserted addresses before trip starts. Enjoy your rides with Uber!